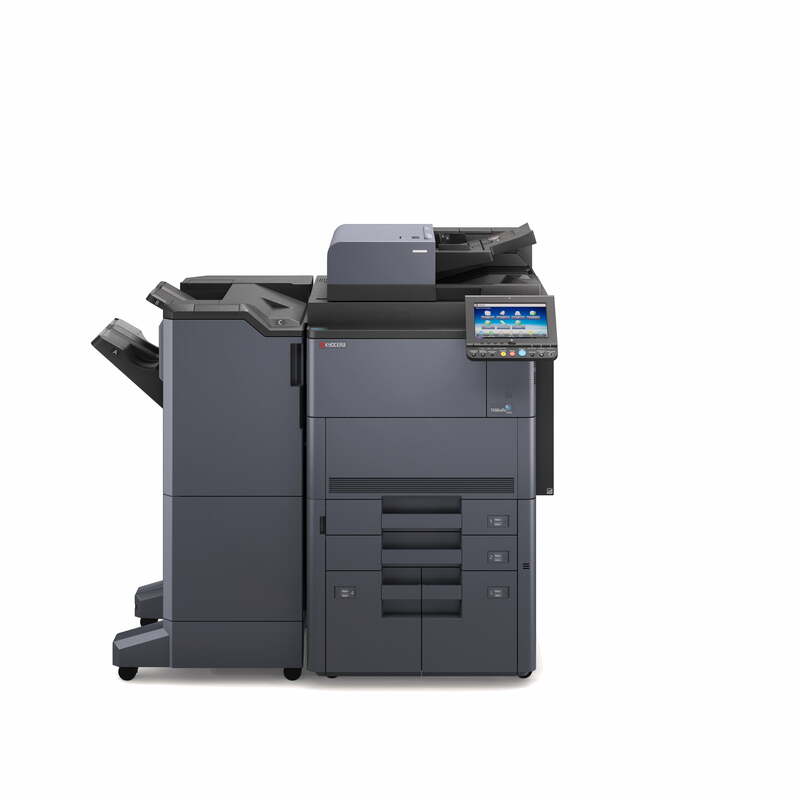 Kyocera TASKalfa 7002i Multifunction Copier. With a speed of up to 70 pages per minute, this TASKalfa 7002i offers high speed processing for all your printout and copy requirements, no matter how large and complex the jobs are. With its advanced paper handling options and also its maximum paper capacity of 7,650 sheets, this TASKalfa 7002i is an ideal solution as a departmental multifunctional device or in a centralised printing department. The power and durability will keep the work flowing smoothly in any high-volume environment. This machine also has a fast scanning speed of up to 220 images per minute. All of this combined with Kyocera’s unique long-life technology, ensures that the 7002i will provide you with superior document handling the first time, every time. For further information please contact us on 1300 271 223 now.